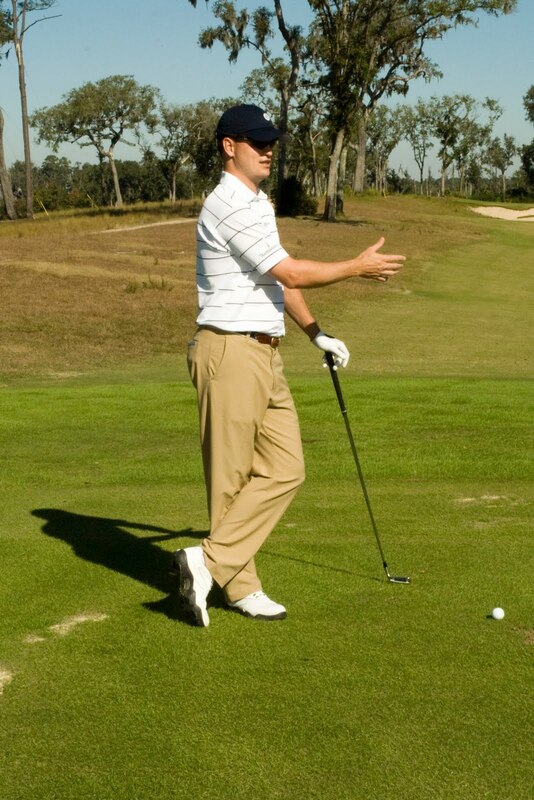 RSM's Golf Blog: What's in a name? 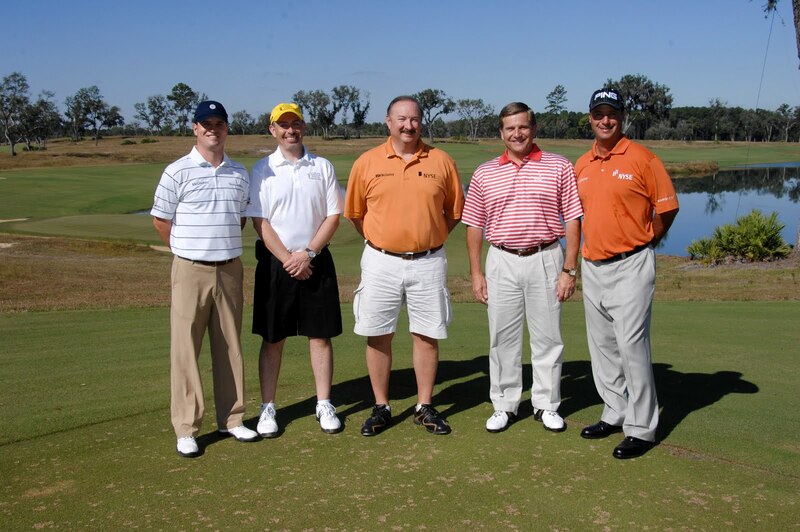 RSM McGladrey recently hosted its second Ultimate Golf Experience. 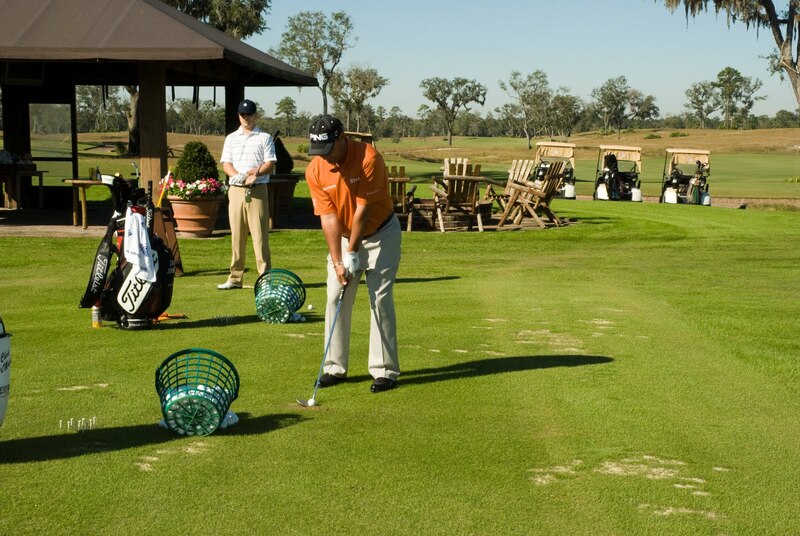 Held in beautiful Sea Island, Georgia, the event was, well…the ultimate golf experience! • Craig O’Neal, Chief Financial Officer, Grain Millers, Inc. .
• Peter Roque, President & CEO, VH Blackinton Co., Inc.
• Jon Stockel, Chief Financial Officer, BWP Distributors, Inc.
• Dennis Willson, President & CEO, Cytokine PharmaSciences, Inc.
PGA Tour Professionals and Team McGladrey Members Zach Johnson and Chris DiMarco joined activities the morning of Mon., Nov. 16, after finishing 9th and 14th, respectively at The Children’s Miracle Network Classic at Disney. The Ultimate Golf Experience included a golf clinic hosted by Chris and Zach at Sea Island’s Frederica Golf Club, followed by Chris and Zach each playing two holes with the groups. Activities concluded with a dinner at the club’s boathouse, where highlights included a Q&A with Chris and Zach. RSM McGladrey’s next Ultimate Golf Experience is scheduled for Dec. 7 and 8 in Scottsdale, Arizona. Team McGladrey Member Natalie Gulbis will host the event. Check back here next month for an update on that. In the meantime, let us know if there’s anything in particular about Team McGladrey that you’d like to discuss here on our golf blog!